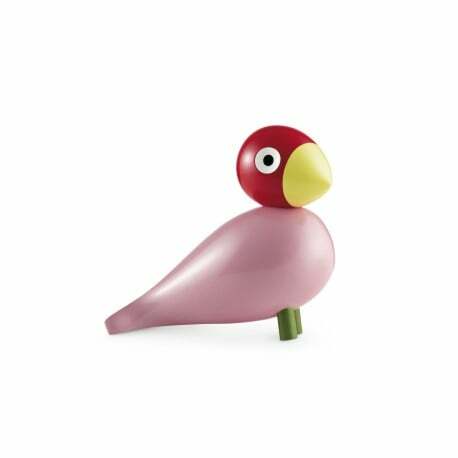 Buy Kay Bojesen Songbird Ruth Wooden Figure by Kay Bojesen - The biggest stock in Europe of Design furniture! The wooden figurine Ruth is named after Kay Bojesen's Swedish daughter-in-law. 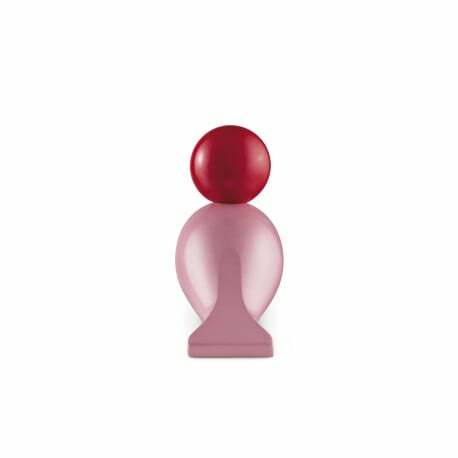 With her femininity and pink body, she took the family by storm. 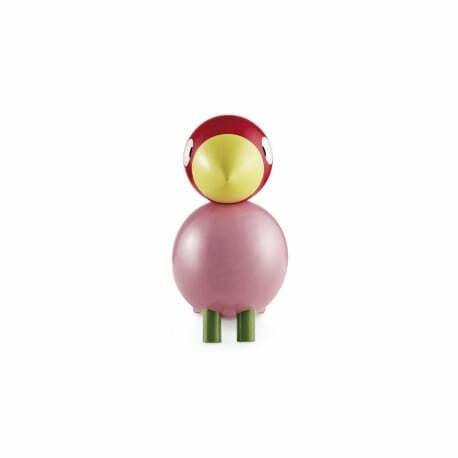 Songbird Ruth – like her five colourful siblings – was never put into production when first designed by Kay Bojesen in the 1950s. 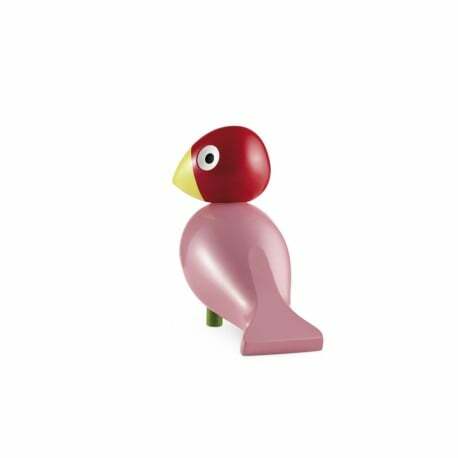 A gift idea for a flying start to life. Perfect for christenings, birthdays, school leavers, anniversaries and weddings. Material: Painted beech. Height: 16 cm. Please note: Wipe with a dry cloth.